As a crypto trader, keeping accurate profit and loss records is extremely important. Cryptocurrency is both a speculative investment opportunity as well as an easily tradable asset class. As a result, many governments have taken notice and enforced capital gains taxes on profits resulting from cryptocurrency trades. 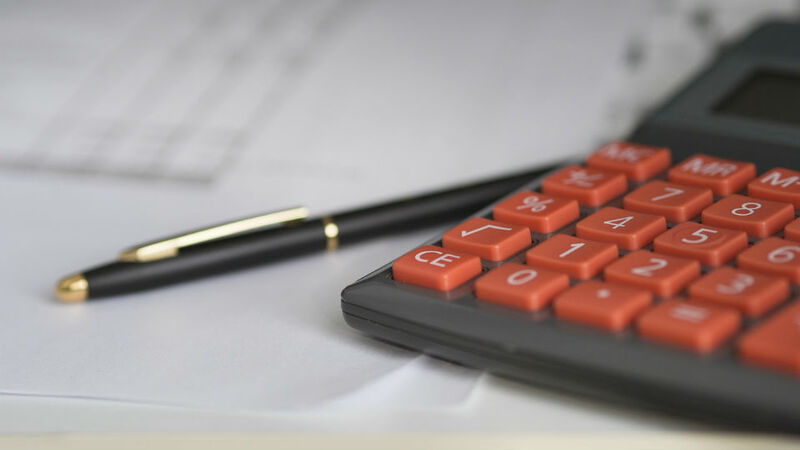 In this post, we’ll take a look at two different methods of accounting and their pros and cons when it comes to keeping track of your profits and losses. FIFO (“first in, first out”) is the most popular accounting method for calculating tax burdens when trading assets. Traders who use the FIFO method of accounting calculate capital gains on the difference between the price of the sale and the earliest buy price. FIFO incentivizes traders to hold long term positions because the “first in” trades are more likely to fall into long-term capital gains tax brackets. For example, in the United States, short-term capital gains tax rates are equivalent to your income tax rate. On the other hand, long-term capital gains tax rates are 0-20%, depending on your filing status and income tax bracket. Traders who hold appreciating positions over a long period of time may benefit from using the FIFO method of accounting. LIFO (“last in, first out”) is an accounting method that incentives short-term trading. Traders who use the LIFO method of accounting calculate capital gains on the difference between the price of the sale and the most recent buy price. Even though LIFO typically requires traders to use a higher tax rate, the resulting tax burden may end up being less than the FIFO method because price swings tend to be smaller in the short term. In certain jurisdictions, brokers in regulated markets require traders to use the FIFO method of accounting. As cryptocurrency is such a new and largely unregulated industry, there are no restrictions on which accounting method traders must use – yet. With that said, the general consensus is that when you choose a method, it’s best to stick with it - at least for the current tax year. In conclusion, FIFO incentivizes long term investors and traders, while LIFO can often present a more profitable outcome for short term scalpers and traders.